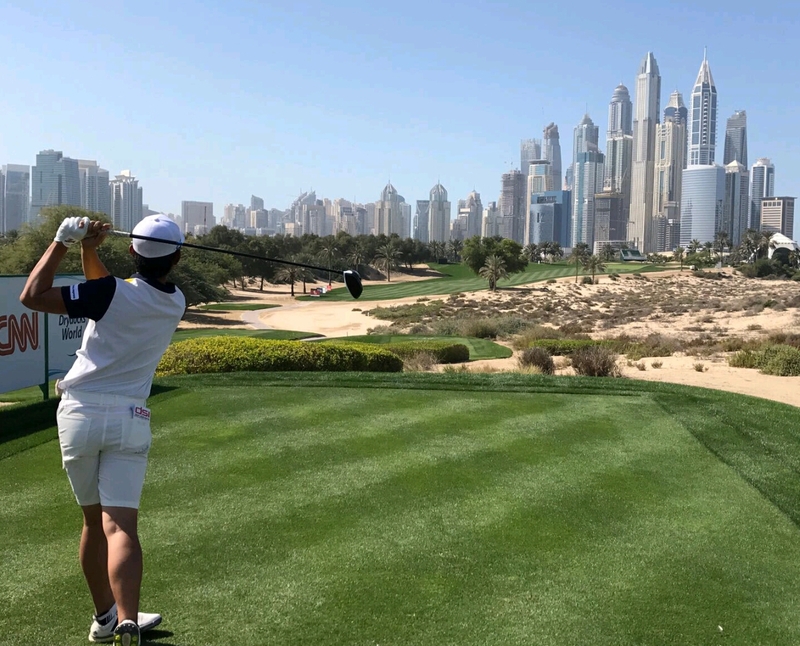 There’s no doubting that Tiger Woods will once again attract most of the media attention this week, but many eyes will also be focused on in form Jeunghun Wang, who is oosing confidence after last week’s dramatic playoff victory in Qatar. 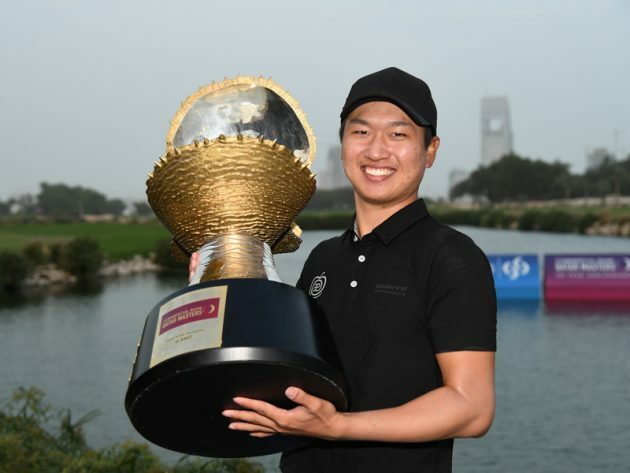 Twelve months ago, Wang was plying his trade on the Asian Tour, 150th in the world rankings, and had just one professional win to his name, from the 2014 Haiko Open on the PGA Tour China. But to be fair he was only 20 years old and was already developing into a world class golfer. Who could have imagined he would go back to back on the European Tour, represent Korea at the Rio Olympics, come so close to winning the French Open and the Nedbank Challenge and win the 2016 European Tour Rookie of the Year? Not even Wang himself could have predicted this, but now he so full of confidence and arguably playing the best golf in the world at the moment. 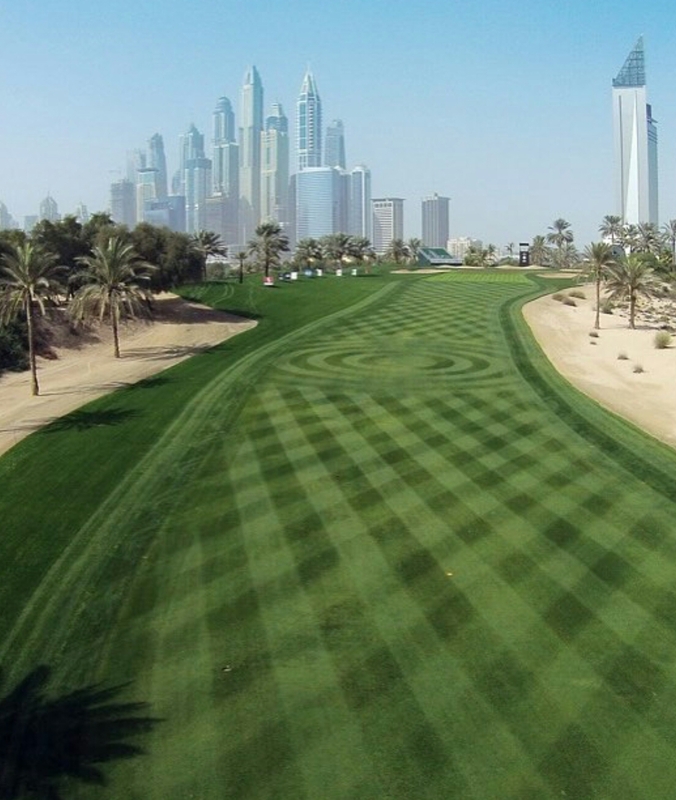 Can he go back to back again this week in Dubai? There’s no reason why not, but if he does, this will emulate all of his previous career achievements. Wang’s good friend Soomin Lee has yet to reach the level he produced to win last year’s Shenzen International. 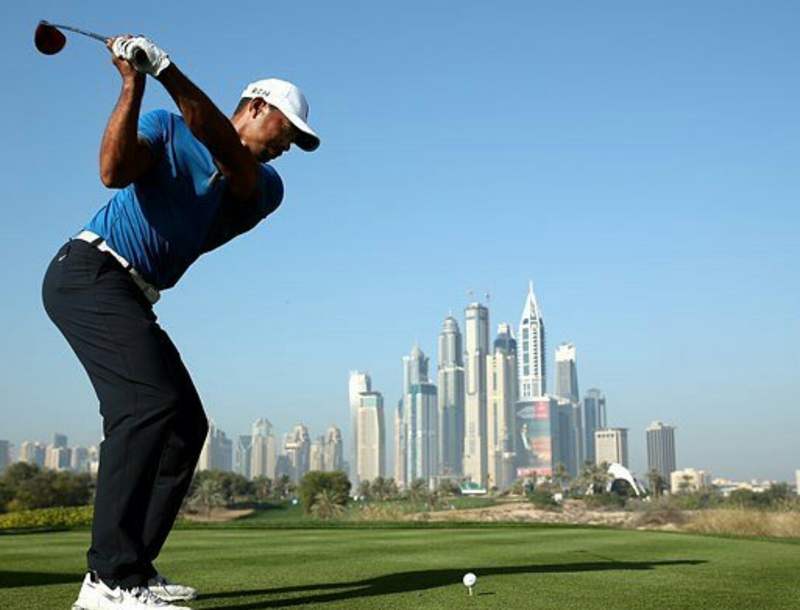 He is undoubtedly a special talent, with one of the best golf swings in the game. Lee just needs to get a string of good results together and he will be back in contention soon enough. Next weeks Maybank Malaysian Championship, which Lee should have won last year, looks like a great opportunity for him to restore some belief back into his game.